96% of Post-webinar Survey Respondents Rated this Nonprofit Webinar as Great to Excellent! 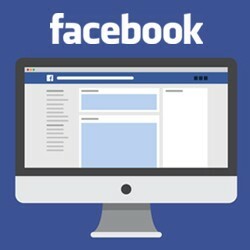 John Haydon, the author of Facebook Marketing for Dummies, will show you how to make your nonprofit Facebook page awesome. This live webinar will give you the strategies and the step-by-step tactics to grow your Facebook community. You will learn how to optimize your Page for the Newsfeed and search, how to maximize your Page call-to-action, and how to create Facebook covers that engage new fans. Finally, you will learn strategies and tactics the pros use to grow a quality Facebook fanbase (increase Page likes). Examples of great small and large nonprofit Facebook pages using the same tactics taught in this webinar. "I have had a Facebook page for many years and I thought I knew how to use it... BUT when it comes to using Facebook as a Non-Profit I was very mistaken. I learned so much information in such a short time. I would recommend watching this webinar for anybody starting a Non-profit." "The ideas presented on using Facebook more effectively were timely, relevant, and creative. 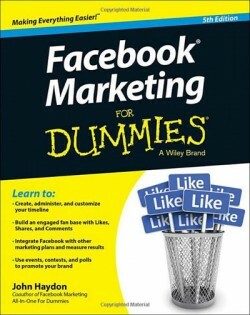 I can't wait to increase my organization's reach using Facebook more effectively!" "Lots of webinars tell you what you should do, but not “how to” do it. "How to Make an Awesome Facebook Page" explained everything! Being able to go back and review the step-by-step directions in the presentation is a real bonus." "Great webinar that was organized and easy to follow, had clear and helpful visuals, and an expert presenter. Thank you!" 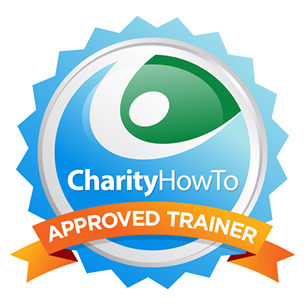 "CharityHowTo takes the guesswork out of correctly using Facebook. I came away from the webinar feeling educated and now know how to make the right moves, thank you." John Haydon is one of the most sought-after nonprofit digital marketing experts, with a sincere passion for changing the world. He has spoken at the Nonprofit Technology Conference, New England Federation of Human Societies, New Media Expo, BBCon, Social Media 4 Nonprofits, AFP New Jersey, and several others. John is also the author of Facebook Marketing for Dummies and Facebook Marketing All-In-One (Wiley), and is a regular contributor to the Huffington Post, Social Media Examiner, and Social Media Today.